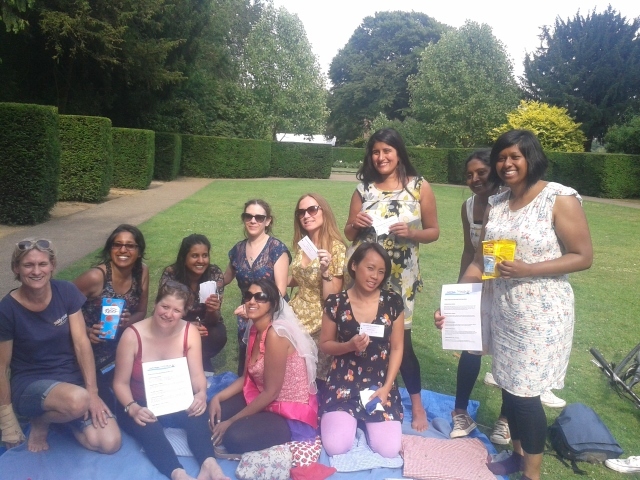 In August 2013 and July 2014 we arranged bespoke Hen Party Bike Tours for our guests, carrying extra food, drinks and games enjoyed at our afternoon tea picnic. 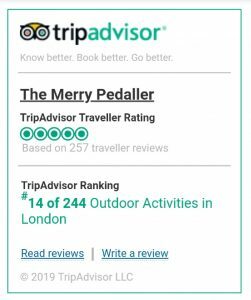 One group chose our Ale Tasting Bike Tour, with Fullers beer tasting, the other our Royal Deer Park Bike Tour with added Treasure Hunt. Finishing with our afternoon tea picnic with games of croquet + rounders they were great fun Hen Party Bike Tours. 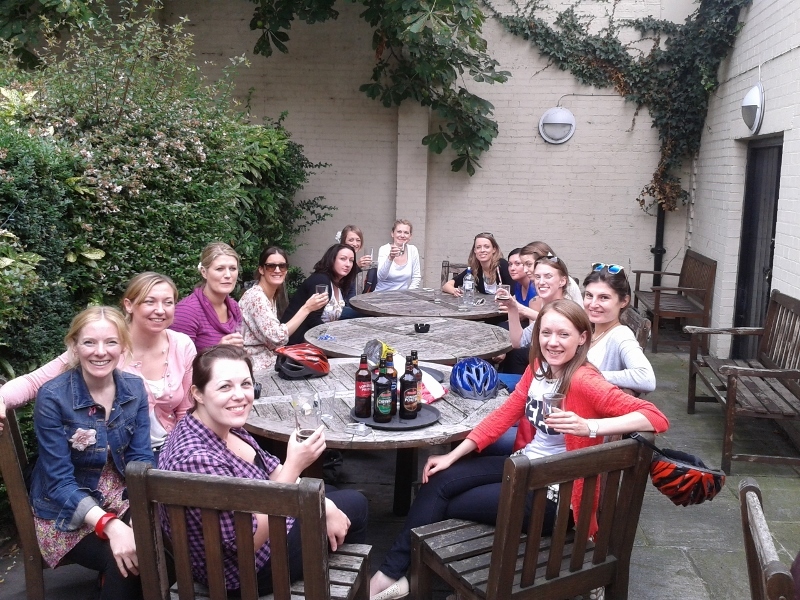 Contact Us to arrange your special hen party bike tours. 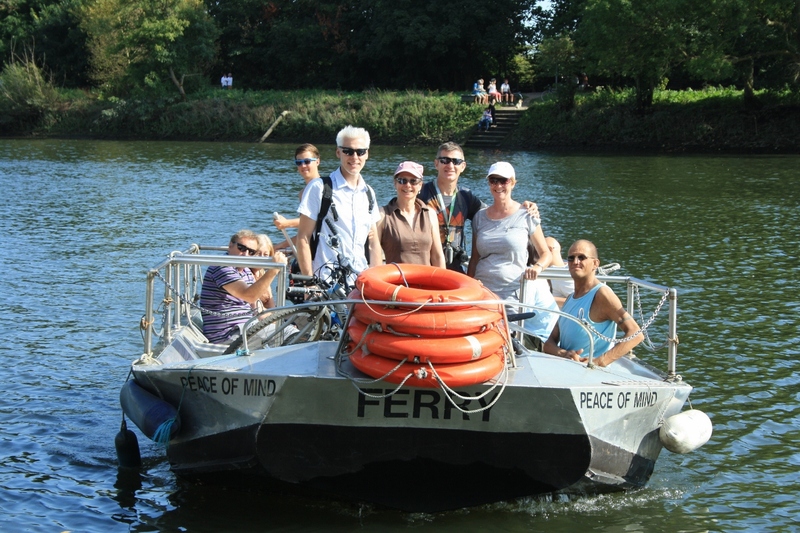 Choose Ale Tasting, the largest Royal Park of London, Hampton Court Palace or Windsor Castle for your own Hen Party Bike Tours or arrange a bespoke day with a Treasure Hunt, Horse Racing or a Polo Match.